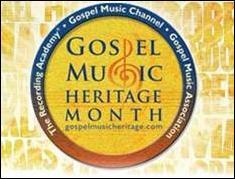 The Gospel Music Heritage Month Foundation Presents The 7th Annual Evolution of Gospel – Monday, September 15, 2014 @ 7:00p.m. Kennedy Center, Washington, D.C.
TBR Exclusive — The Gospel Music Heritage Month Foundation is gearing up for their 7thAnnual Evolution of Gospel. This year the celebration will take place on Monday, September 15, 2014 at 7:00p.m.at the Kennedy Center, in Washington, D.C. This year the Gospel Music Heritage Month Foundation will honor Yolanda Adams, Kirk Franklin and Senator Blanche Lincoln. Gospel Music Advocate Carl Davis says, “This year we will be partnering with four national Gospel organizations including the James Cleveland Gospel Music Workshop of America,Edwin Hawkins Music and Arts Love Fellowship Conference, Thomas Dorsey National Convention of Gospel Choirs and Choruses, Teresa Hairston Gospel Heritage Foundation and of course our major media partner The Belle Report. The Gospel Music Heritage Month Foundation was established three years ago to celebrate and educate people everywhere about the rich heritage of the gospel music genre through word and song by Gospel Music Advocate Carl Davis. 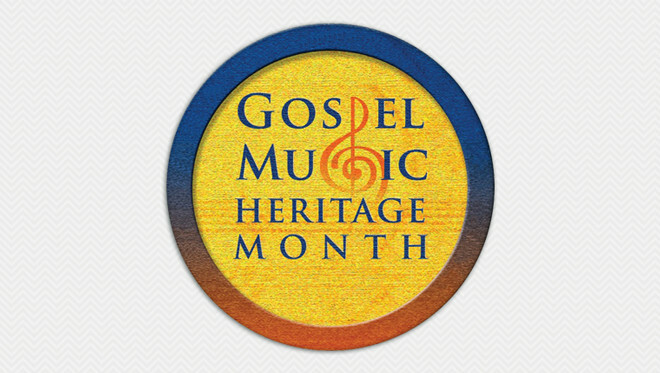 In 2008, Congresswoman Sheila Jackson Lee (D-TX) and Senator Blanche Lincoln (D-AR) led the passing of a resolution in both chambers declaring September as “Gospel Music Heritage Month”. In each year since its establishment, both local and global celebrations have been held to educate and entertain diverse audiences with the rich history and legacy of gospel. The celebration, EVOLUTION OF GOSPEL, is a star-studded and foot-stomping event, celebrating the history of gospel music. Its format tells the story of gospel through narration and song, beginning with the Middle Passage, and it winds its path through gospel voices like Thomas Dorsey and Walter Hawkins. It spotlights the narrative with performances by our nation’s top traditional and contemporary gospel artists. Additionally, the Foundation honors individuals whose work and devotion to gospel music have resulted in world-wide exposure of the art form. Gospel music roots run deep into the foundation of America. Its sound, soul and spirit have inspired some of the biggest names within secular music like Al Green, Alan Jackson, Aretha Franklin, Bob Dylan, Buddy Holly, Dolly Parton, Elvis Presley, Little Richard, Mariah Carey, Marvin Gaye, Randy Travis, Ray Charles, Sam Cooke, and Whitney Houston, among many others. These artists have borrowed gospel from the pews of churches and transported it to the stages of many nations, breaking cultural, religious and geographical boundaries with a message that ignites faith, love and hope. We invite you to join the celebration!